You do not need to know how to play archery. You do not need to be strong. 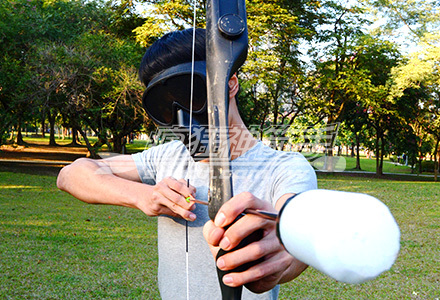 Archery shoot is a fun game for beginners or anyone. 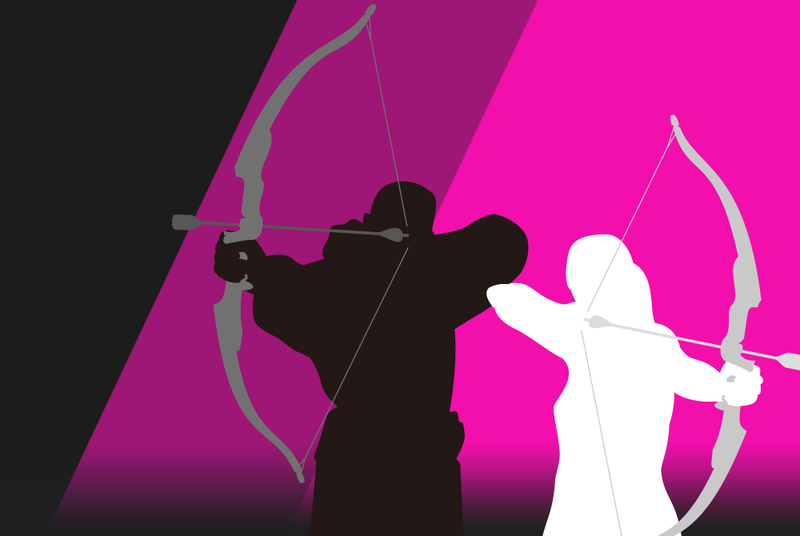 Archery shoot is for girls and guys of all ages from 14 and over. It’s perfect for friends, families, corporate events or birthdays. If you have any special needs or event, email us with the details, and we can arrange a customized event for you. Please don’t hesitate to contact us!